Features a beautiful angel playing the drum. Made of Porcelain! Hand crafted with the finest quality that you have come to expect from Russ Berrie! 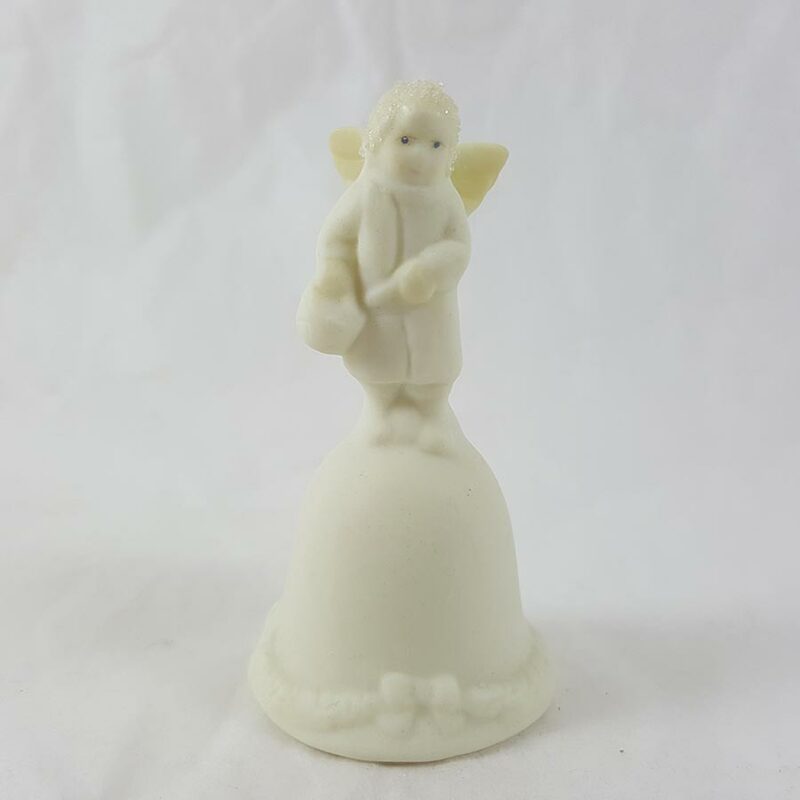 Measures about 1.25″ x 2.5″ Tall. Russ Berrie Little Miracles Angel Playing Drum Bell. While features a beautiful angel playing the drum. Also made of Porcelain! Also hand crafted with the finest quality that you have come to expect from Russ Berrie! 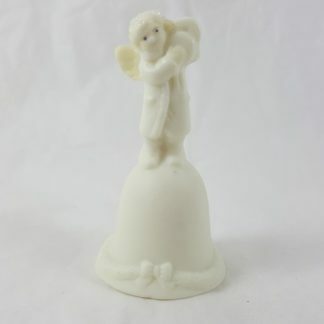 Porcelain Angel Bell. Measures about 1.25″ x 2.5″ Tall. 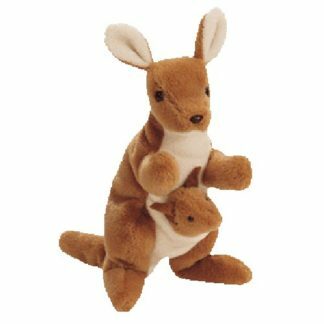 Russ Berrie and Company, Inc., sells a wide variety of gift items, including stuffed animals, mugs, picture frames, figurines, and various home accessories through retailers located around the world. The company’s brands include RUSS, Applause, Sassy, and Kids Line. Founded by a New Jersey toy salesman, the company saw its sales escalate dramatically after it went public in the early 1980’s and began to acquire other gift makers. This growth through acquisition policy continued into the early years of the new millennium.